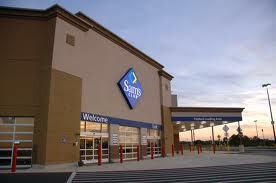 You are here: Home / online shopping / Sam’s Club Membership, $20 gift card and free food for $45! 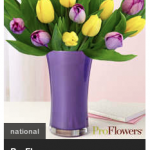 UPDATE: You can save an additional $5 when you enter the promotional code PREP at check-out. 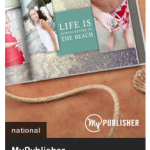 FREE 20 page Hardcover Photo Book from Living Social! Get a $60 Land’s End Canvas credit for just $25! 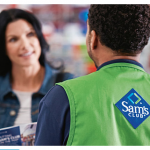 Please tell me, we don’t have a Sam’s Club in our area, however we do have a Costco, does this membership work for Costco also. Thanks for your reply. 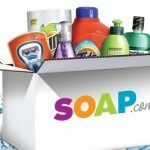 Kathleen – unfortunately Costco and Sam’s Club are completely different companies, so it won’t work there.